Two hundred years ago, a river ferry operated on the block of 142 North Main Street in St. Charles. It was called Chauvin's Ferry. A historic plaque on site today commemorates a newspaper ad from 1820: "Found: Barrel of whiskey, Chauvin's Ferry." To reclaim the barrel, the owner had to show proof of ownership and reimburse the ferry operator for the ad. 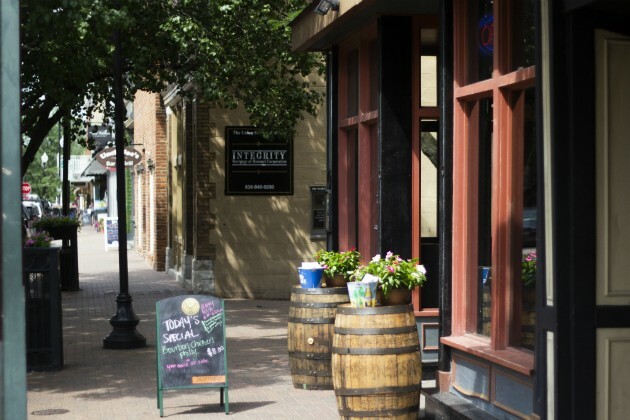 Now, with a name inspired by that history, the Lost Whiskey (142 N. Main Street, St. Charles; 636-925-0846) resides in that same block — bringing not only the missing whiskey, but also an extensive menu, to Old Town's Main Street scene. Paula Zingrich opened up the establishment at the end of April. She owns two other bar/restaurant combos in St. Louis, Pepper's Bar and Grill and the Lou, and visits each of them daily. Yet she was still certain she had time for one more bar. "I was crazy for trying to buy two bars in the same year," Zingrich, 45, says. "But in a couple years we are going to sit back and laugh at this whole thing saying, 'Remember when we couldn't sleep, couldn't eat, stressing about whether or not we are gonna make it?'" 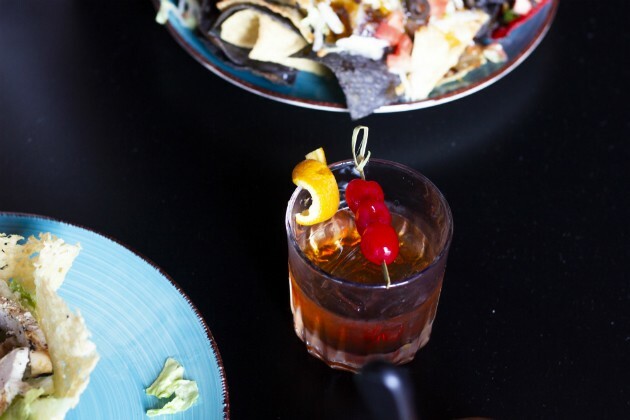 The Lost Whiskey, open Monday through Sunday from 11 a.m. to 1 a.m., operates as a hole-in-the-wall karaoke bar while simultaneously kicking it up a notch with a full food menu. 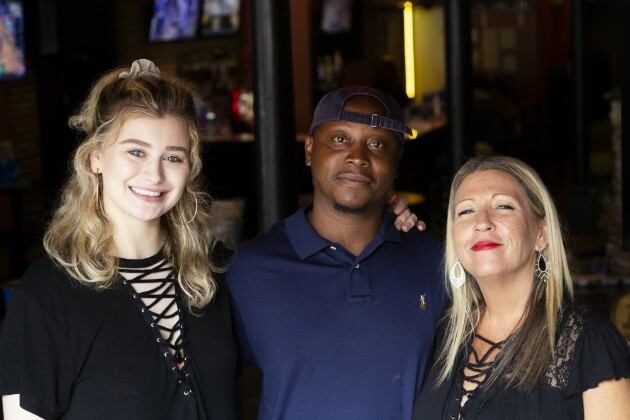 Chef and co-owner Latrell Tompkin, as well as general manager and co-owner Tory Knight, also work with Zingrich at her St. Louis-themed restaurant the Lou. But the Lost Whiskey has a vibe all its own, Knight says. "It's a place where you can come and relax during the day to have a nice meal, but it's also split to where you can come at 11 o'clock or midnight, drink and sing some karaoke," Knight says. "It's a place that you can enjoy from open to close." 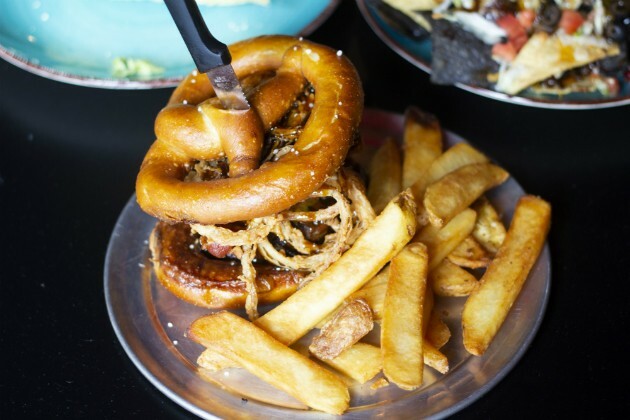 The Lost Whiskey is particularly proud of its "Lost Whiskey Burger," served on a bun that's literally a twisted pretzel. And for vegetarians, they also serve the Impossible Burger — the veggie friendly patty that is "meatless meat." The bar has karaoke on Wednesday nights, with a DJ that also plays at Zingrich's the Lou restaurant. Zingrich had to jump through many hoops to get the bar open (let's just say opening up a bar in a historic district is not as easy as it sounds). Some around her doubted. But she never gave up. "People tried to push back and say, 'Well if you want to be a restaurant, why do you do [karaoke and games]?' and I just say, 'Why not both? 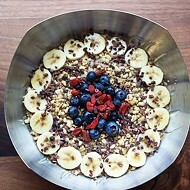 It's going to be a strong restaurant that caters to nightlife,'" Zingrich says. "I'm going to do this."